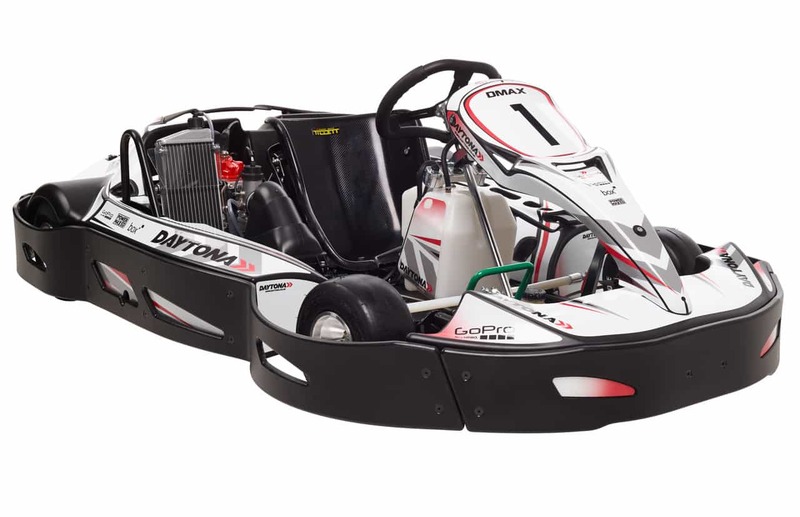 Daytona Tamworth offers fleets of professionally-maintained Honda and Rotax powered racing karts suitable for all age levels and easily capable of accommodating the biggest exclusive events. 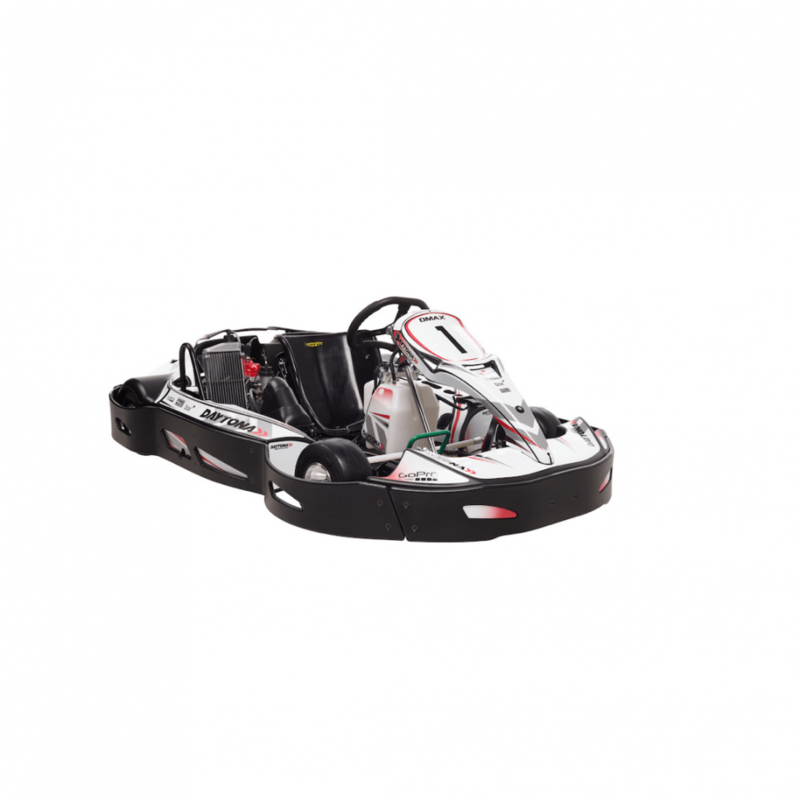 These include two levels of single-engine karts for cadet and junior drivers plus powerful Sodi RT8 and DMAX-GT karts for adults. 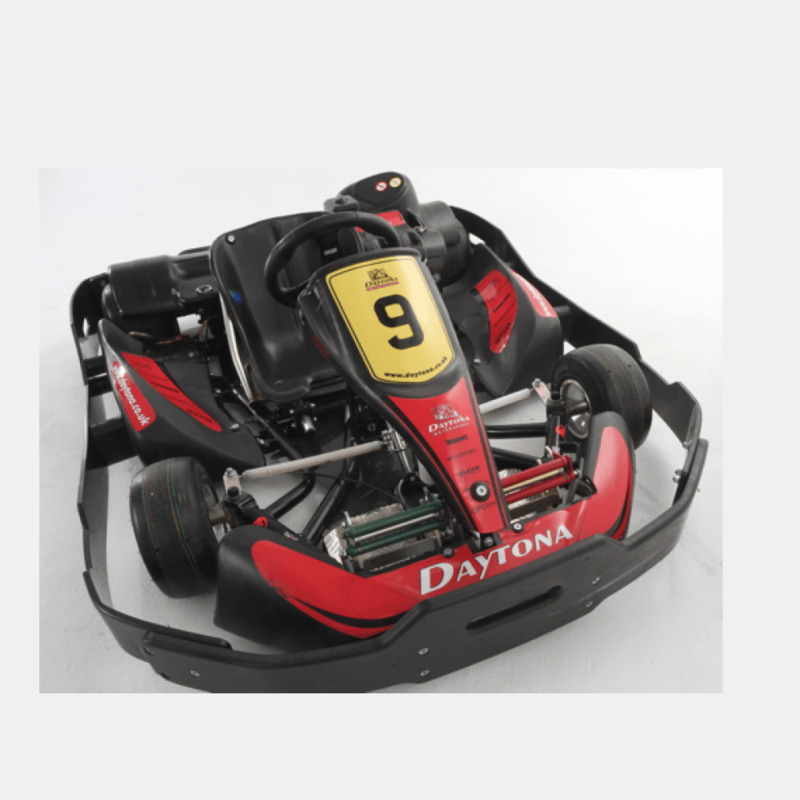 All these modern machines are carefully maintained in prime condition so that each kart delivers identical performance ensuring that races are won by the best driver. 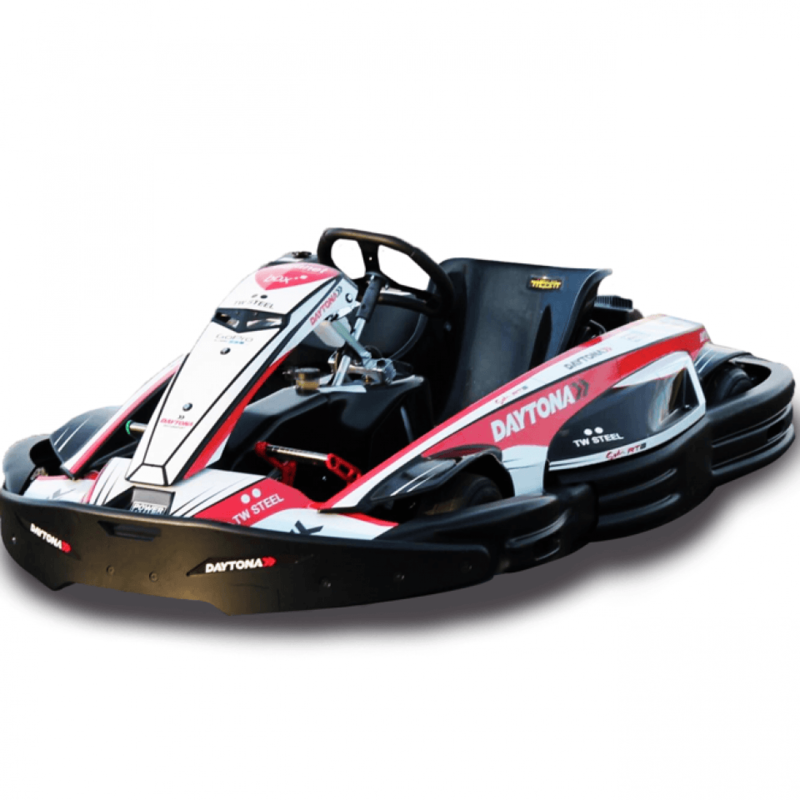 After your race experience, you receive a personal lap time print-out with graphical performance display. The printout highlights your position at the end of the race, lap times for each lap completed and your fastest lap. For a comparison of performance, the printout also advises which driver completed the fastest lap time during the session.